Mercury (Latin: Mercurius) is a major Roman God, being one of the Dii Consentes within the ancient Roman pantheon. He is the patron god of financial gain, commerce, eloquence (and thus poetry), messages/communication (including divination), travelers, boundaries, luck. His name is possibly related to the Latin word merx ("merchandise"; compare merchant, commerce, etc. ), mercari (to trade), and merces (wages); another possible connection is the Proto-Indo-European root merĝ- for "boundary, border, as the "keeper of boundaries," referring to his role as bridge between the upper and lower worlds. MEDCO’s Character borrows some aspects of his appearance and powers from Mercury. 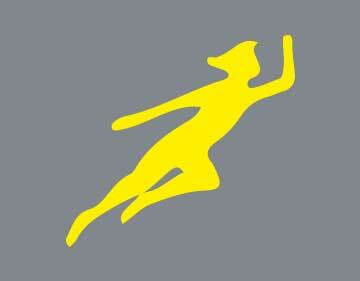 He possesses tremendous speed, and similarly to Mercury's helmet and sandals, he wears a winged mask and boots. He is an Energetic Doer ,very cheerful and full of positive Energy. He was born in Beirut, Lebanon in 1960. He is proud of his roots, loves Lebanon, people, sharing with his community and loves to host. His hobbies are environmentally friendly products, innovating, cars, eco-tourism, Lebanese food and Lebanese music. Royal Blue color to brand our network of service stations because our guests are Royals. The yellow color portrays the sun that Lebanon enjoys 300 days a year. The red color reflects passion, love, energy, will and power. The Chammas Group is one of the largest, privately, held group of companies in the Near-East. It all started in 1910 by the late Georges N. Chammas, a successful young entrepreneur who left a huge impact in the fuel industry. We proudly carry his legacy with an uninterrupted record of growth, continuity and profitability. Georges N. Chammas was 13 years old when he found his calling. He was looking to deep dive into a successful career as his entrepreneurial spirit was constantly boiling with ideas. He found the perfect product! “one that you continuously need, which you can’t return or exchange: OIL!” Georges founded ETS. Georges N. Chammas in 1910. Shortly after its inception, it became the largest importer and marketer of coal in the Middle East, at a time when coal was the major source of energy. Eventually, Ets. 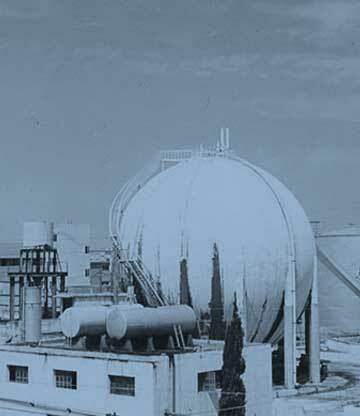 GNC made the transition to petroleum activities and was the first in 1924 to import bulk refined products into the area. In 1933, Georges was the proud father by then of 7 Children. His 2 sons, Nicolas and Raymond joined his business from their teenage years. Many wars ravished the country, Lebanon was afflicted. Chammas warehouse were destroyed and burnt Twice in 1978 and 1989. The Chammas Family refused to let their ancestors efforts to go void, they strived, endeavored and stood up again and instead of each collapsed station they built ten! 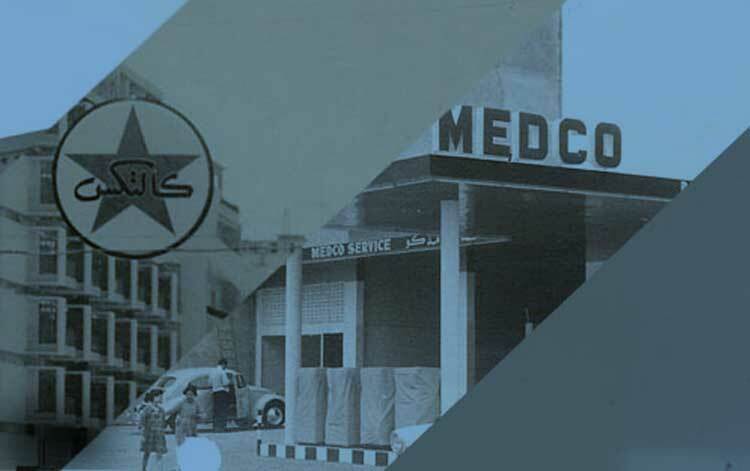 More stations more branches here and there MEDCO and Phoenicia were now everywhere! Today’s, the Chammas Corporate Group’s activities are in import, export, storage, trading, marketing, transportation and distribution of a full range of petroleum products in the Near East. In addition, we actively represent, sell, support and distribute goods and services from major international manufacturers in the petroleum, computer, electronic, electrical equipment and retail industries.